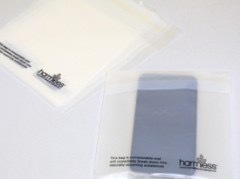 Mobile phone recycling envelope can be printed to your spec. To be supplied with self seal lip. 100% degradable eco-plastic.